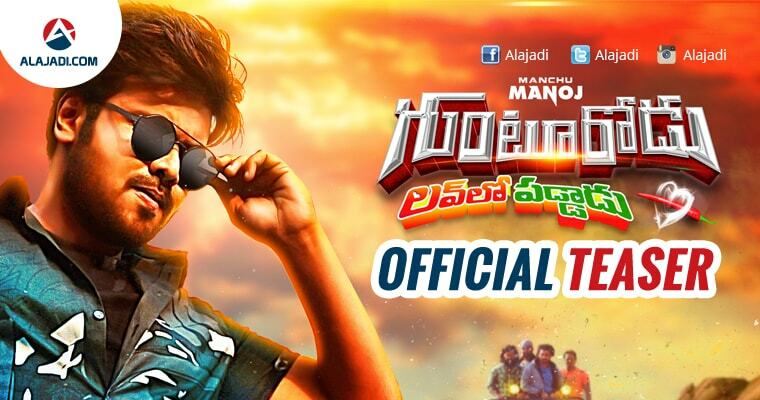 » Manchu Manjo’s Gunturodu Movie Teaser is Out ! The official teaser of Rocking Star Manchu Manoj’s upcoming film ‘Gunturodu’ with a tag line ‘Lovelo Paddadu’ has finally out . The teaser looks a complete package of mass entertainer. Few days back, the first look motion poster of the film was released that looks stunning. 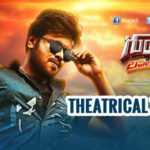 Manchu Manoj’s fierce looks and body language has captured the interest of the audience. Pragya Jaiswal has been performing the leading lady role and other supporting actors for the movie are Rao Ramesh , Kota Srinivas Rao. 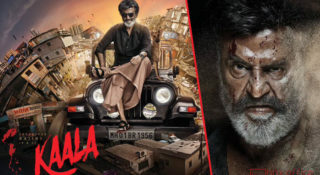 Most of the shooting has already been wrapped up, and makers are planning to release the film in December month. Rajendra Prasad, Sampath, Kota, etc. are playing supporting roles. Meanwhile, Manoj’s another film Okkadu Migiladu is also getting ready to release soon. 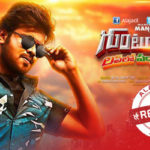 Manchu Manoj will be seen as a revolutionary in this film directed by Ajay Andrews. The energetic actor hopes to strike with these movies. With Gunturodu, Manoj looks to have completely changed gears from his soft spoken character in his last outing Shourya to a massy, rebel and energetic youngster. 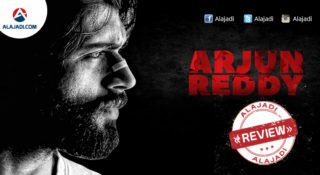 The film looks to revolve around the famous Guntur Mirchi yard, where most of the action takes place. Those heavy dialogues and action scenes remind one of Allu Arjun’s 2016 release Sarrainodu. Let’s wait and see if Gunturodu can be as oora massy as Sarrainodu. For sometime he shifted gears and did some class films and now he’s coming back to mass action films. 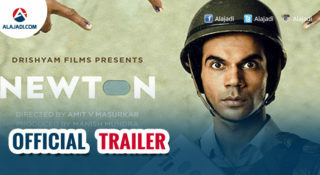 As the teaser sounds like a treat to B & centres, seems like Manoj is on way to score a hit. Especially mass dialogues are holding little panache. The film’s teaser was supposed to be unveiled on the 7th of this month, but it got postponed. The film is directed by debutant SK Satya and produced by Sri Varun Atluri.